Description/Notes Opening Hours: 10.00 am to 1.00 pm Monday to Saturday. Quality second-hand clothing, books, toys, linen, kitchenware, knick-knacks, antiques, jewellery, bric-a-brac and more. 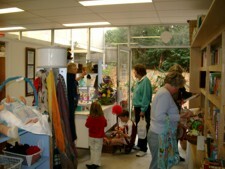 We are located downstairs at Berowra Marketplace, (facing Kita Road).